The official drawing ceremony for Roland Garros’15 was just completed, however, the predictions and analysis are already on the way. All eyes focus – as usual – on Rafael Nadal, because the defending champion’s route can cross Novak Djokovic‘s one in the quarterfinal. If they face each other in the round of best8, it will be the fourth consecutive meeting in Paris between the 2 arch rivals. The other potential quarterfinal matchups will be Andy Murray vs David Ferrer, Kei Nishikori vs. Tomas Berdych and a blockbuster Swiss clash between Stan Wawrinka and Roger Federer. More analysis and preview to come! 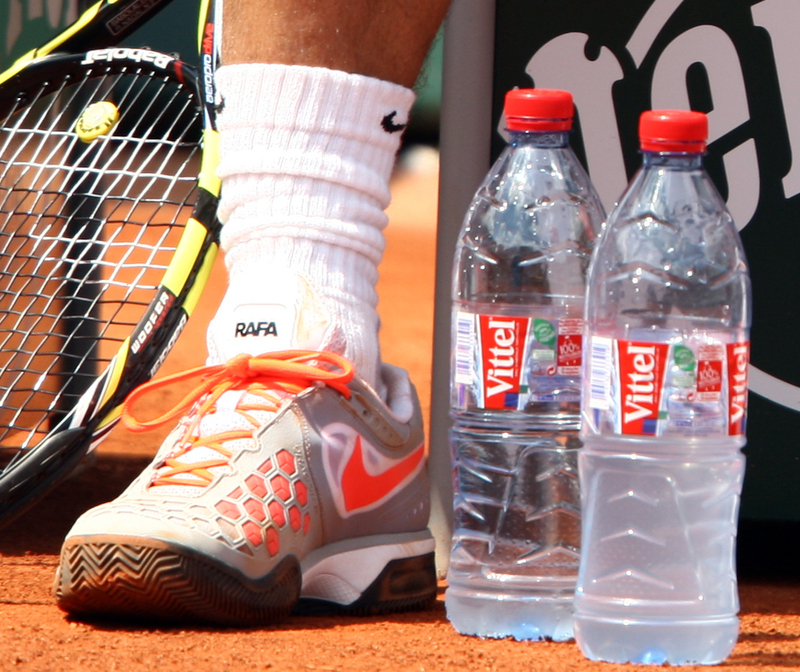 See the full draw for the French Open’15.